In the market for a new downtown Chicago condo residence? 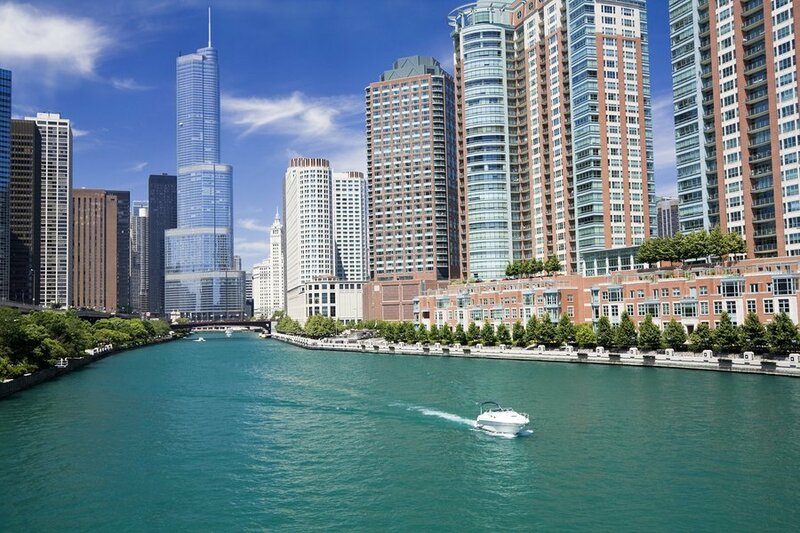 Well, if you think Streeterville might feel right the right place to call home and you already have a good idea which condo buildings in the neighborhood top your wish list, you’re in the right place. Our Streeterville condo building directory gives active condo buyers who already know the neighborhood an easy way to narrow down a search and only view available listings at many of Streeterville’s hottest buildings. To get started, all you have to do is choose any Streeterville condo building featured below and you'll automatically be directed to that specific building's page. It's there you'll find building information and of course any and all listings currently on the market at that individual address. And as always, for help with your Streeterville condo search, simply give our team at Chicago Condo Finder a quick call today for answers to all your questions or to schedule a private showing for a condominium unit you might want to check out in person!